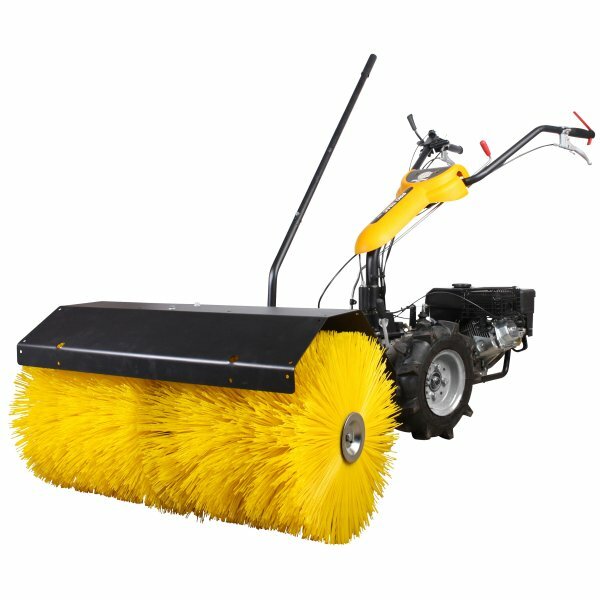 Hand Sweeper with collector box. 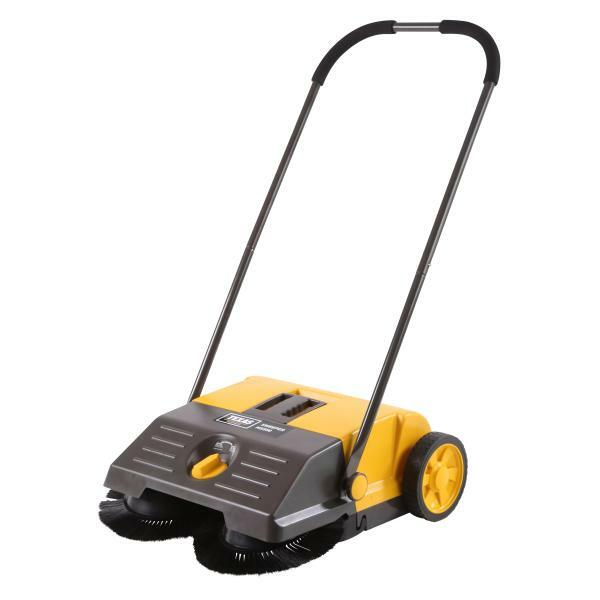 Working width 92 cm. 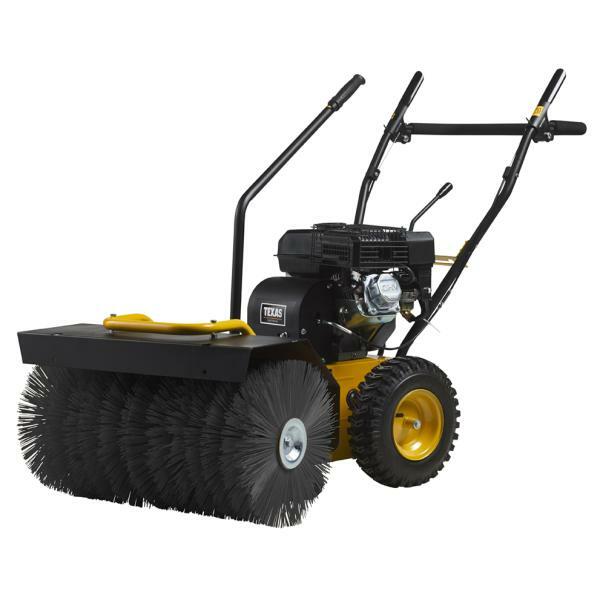 Considering incredibly little and is easy to push. The sweeper is equipped with adjustable handle. 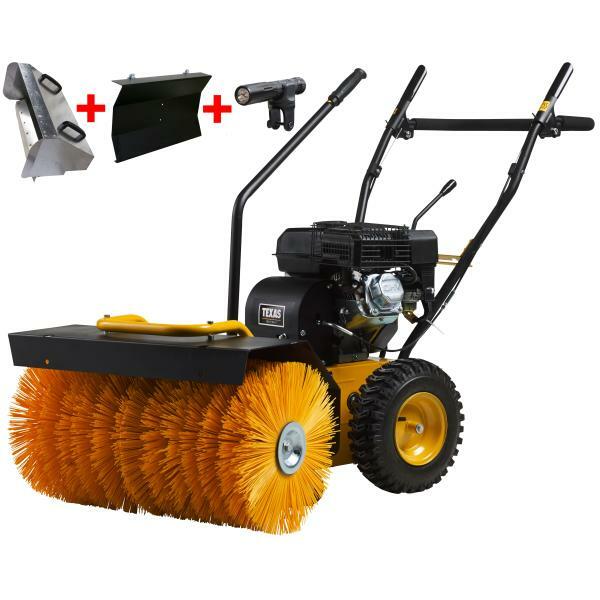 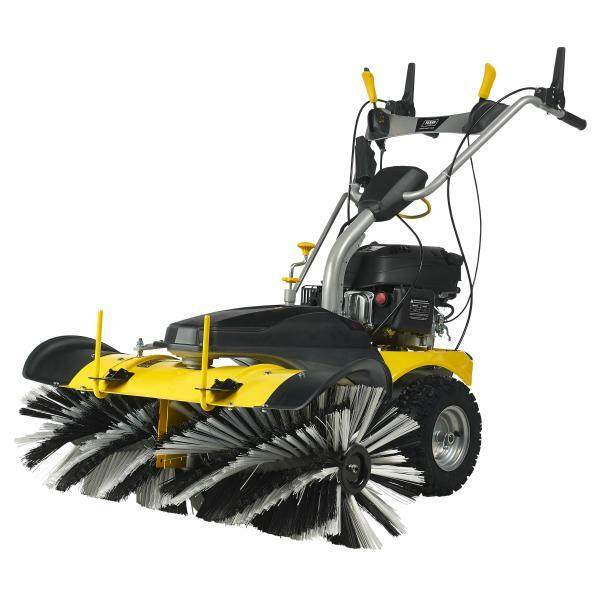 Smart Sweep 800 sweeper for the picky homeowner or the professional. 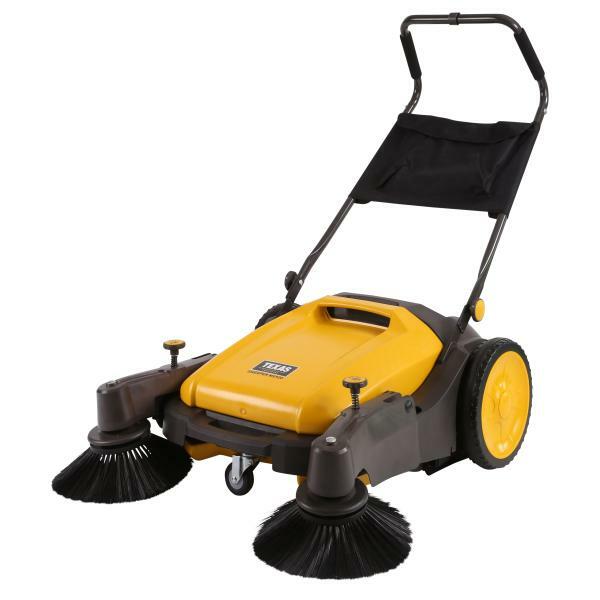 Smart Sweep 800E sweeper for the picky homeowner or the professional. 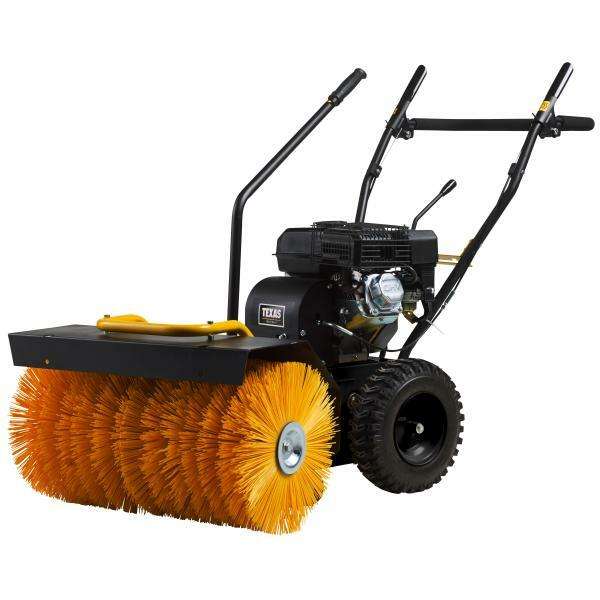 Smart Sweep 1000 sweeper is for everyone who has a to take care of large outdoor areas all year around. Combi 800TG is a versatile and powerful multi-machine mounted with sweeper with 80 cm sweeping width and 45 cm diameter for clearing snow, leaves, twigs and gravel on pavements, parking areas, driveways, construction sites, etc. 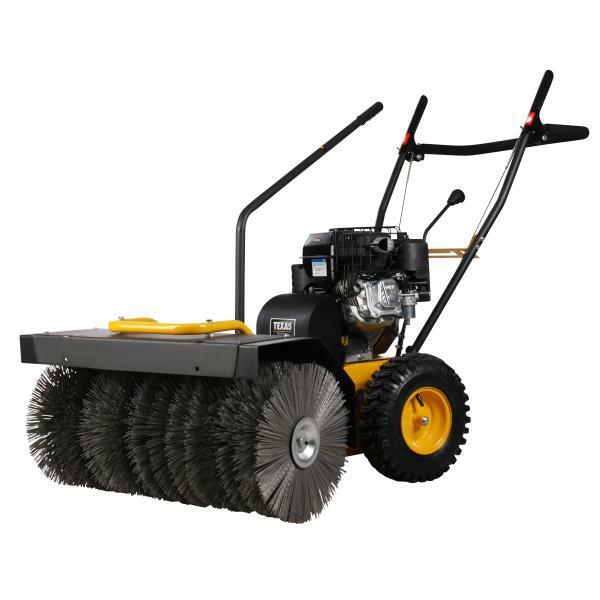 Combi 800TGE is a versatile and powerful multi-machine mounted with sweeper with 80 cm sweeping width and 45 cm diameter for clearing snow, leaves, twigs and gravel on pavements, parking areas, driveways, construction sites, etc. 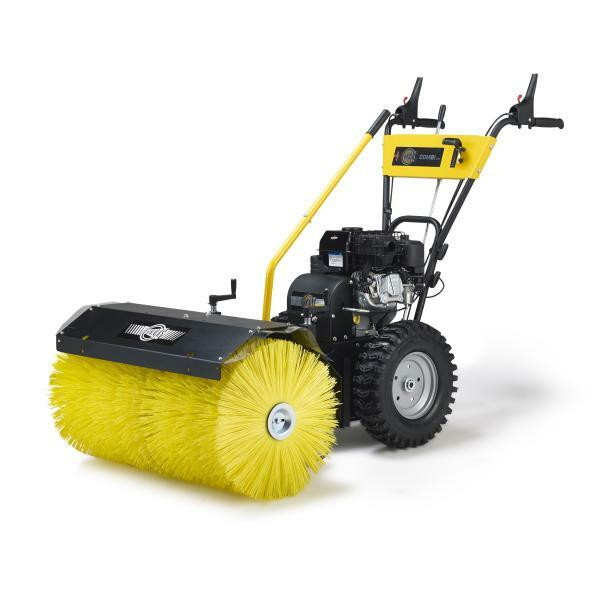 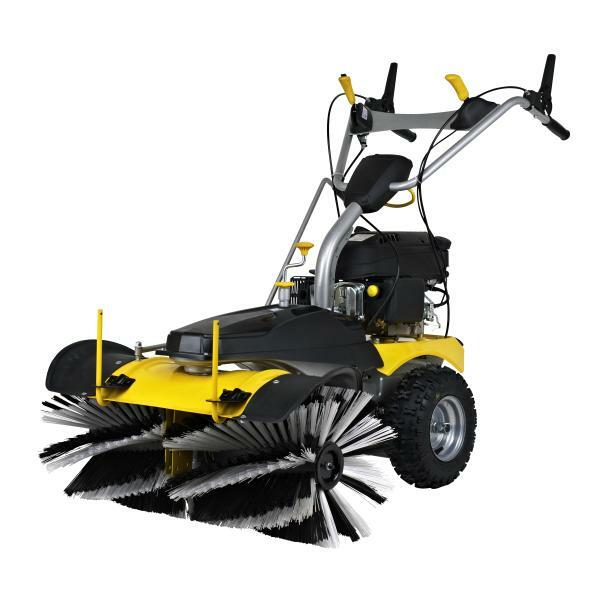 Combi 800B is a versatile and powerful multi-machine mounted with sweeper with 80 cm sweeping width and 45 cm diameter for clearing snow, leaves, twigs and gravel on pavements, parking areas, driveways, construction sites, etc. 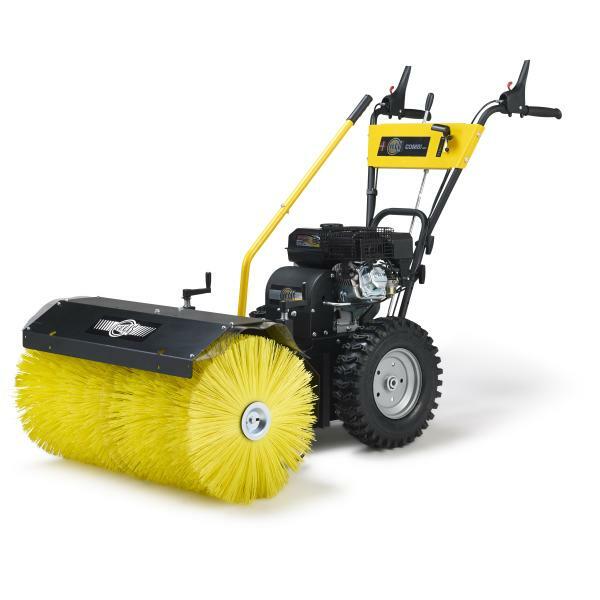 Texas Pro Sweep 750TG is a universal two-wheeled tractor fitted with a 80 cm powerful sweeper (45 cm diameter) and equipped with a 4-stroke 212 cc petrol engine (Powerline TG720S).